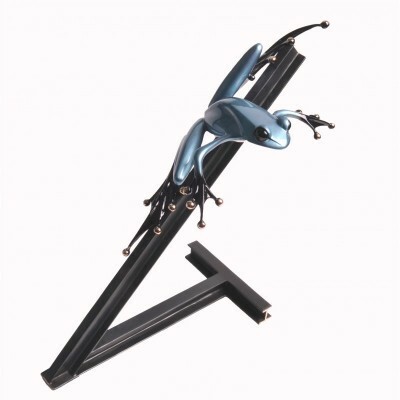 Blue Steel, Rare Frogman Bronze by artist Tim Cotterill. 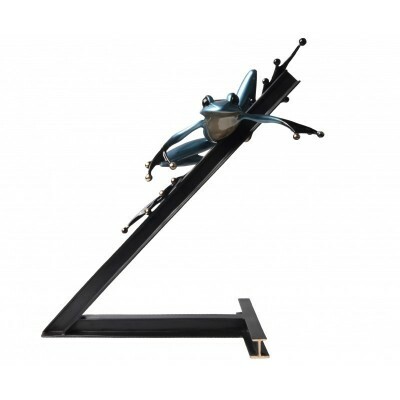 An incredible Frogman Bronze, Blue Steel is poised cooly atop a tall beam. Impressive in scale, with striking cool blue patina, Blue Steel stands tall. 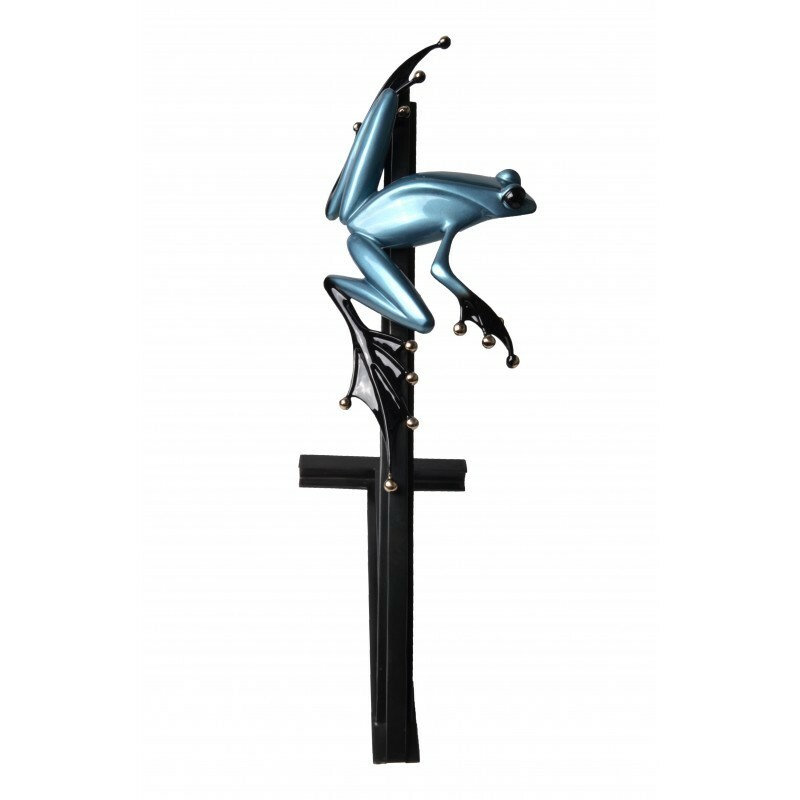 With an edition size of just 15, this is a fabulous bronze for your frog collection. 12” x 9” x 15.75"